Slim and innovative is the apparition of the Toronto Cup. 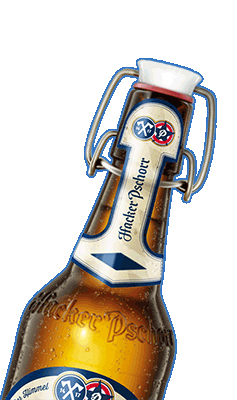 You can also enjoy any other (non) alcoholic beverag out of the Toronto Cup instead of the Hacker-Pschorr Munich Gold. 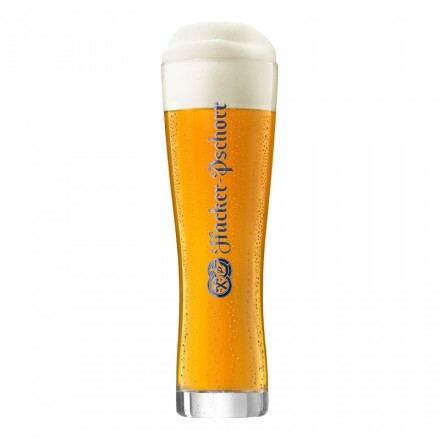 In the size of 0,5l it also satisfies huge thirst. Please note: The bottle is only illustrative and is not included in the price, as well as in the delivery. The glass can be used individually and also ideally suited for other drinks and beers.